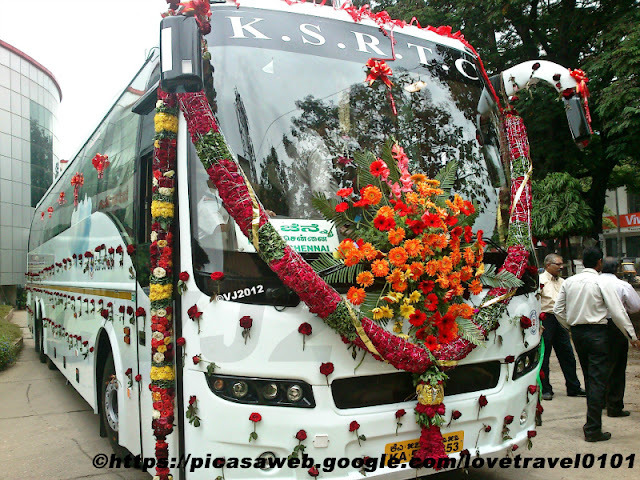 KSRTC recently launched 6 brand new Airavata Volvo buses. 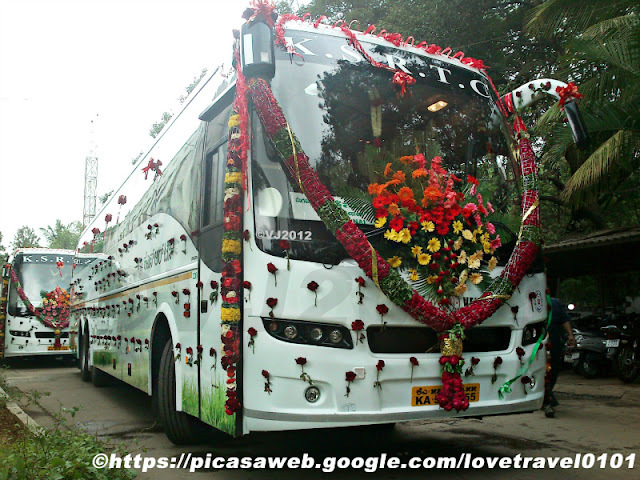 These buses equipped with state of the art chemical toilets, pantry, Wi-fi connectivity, individual LCD screens behind every seat. 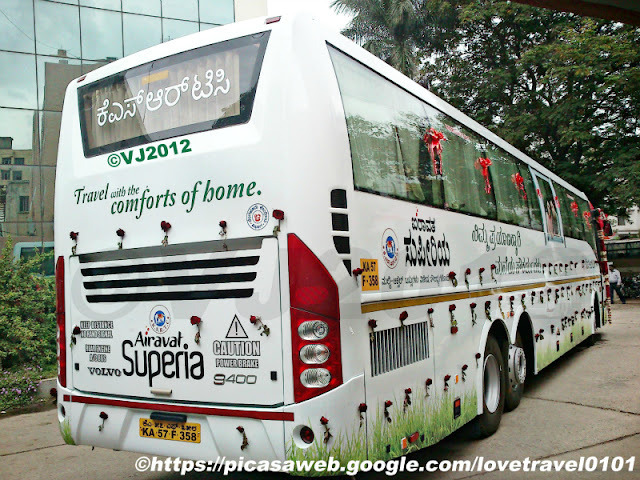 These buses which are name as Airavata Bliss and Airavata Superia is all set to change the way we travel. 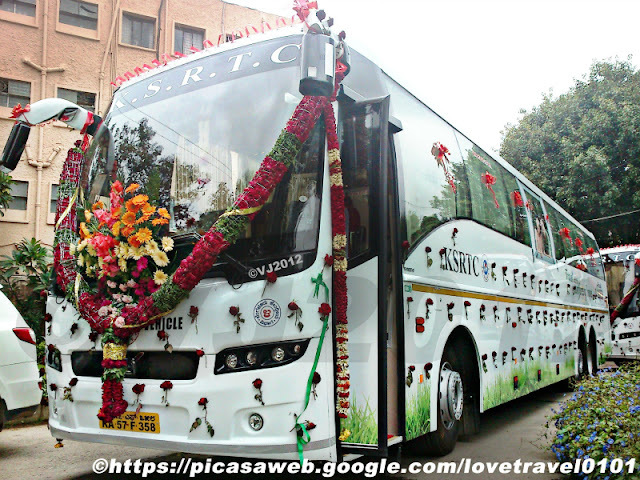 Here are few pictures taken during inauguration ceremony of these buses.